Beautiful settings encompass this quiet street in Traditions. 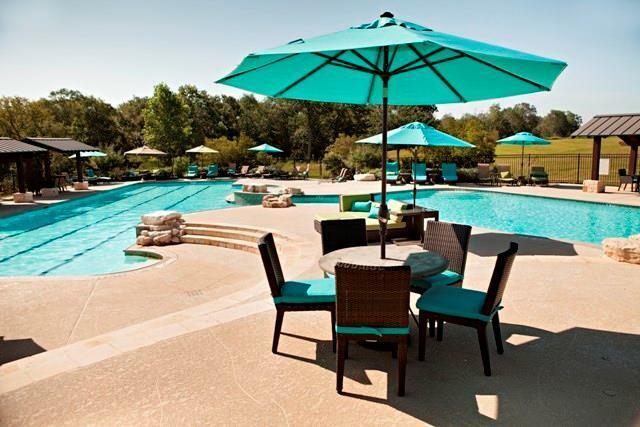 Located in the heart of Aggieland and the Traditions Golf Course community. 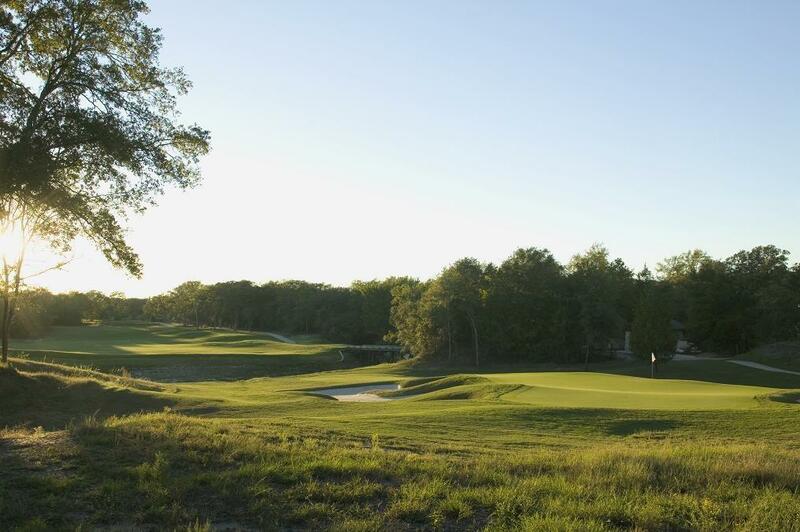 Take a stroll or cart ride around the Jack Nicklaus designed championship golf course! 2200 Square Foot Minimum on this home site which is surrounded by custom homes! 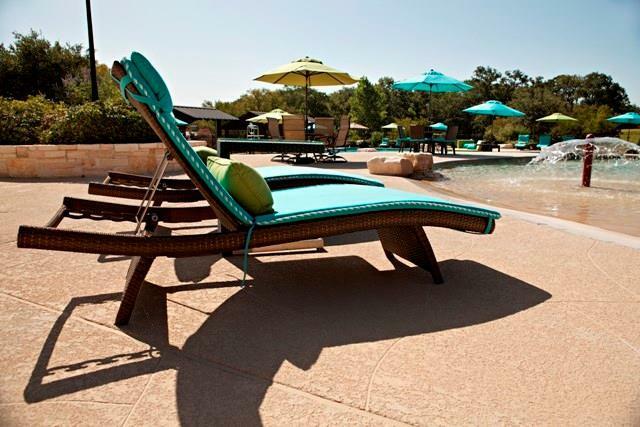 Entertain family and friends at the clubhouse, family pool center or the grill featuring a brick oven. 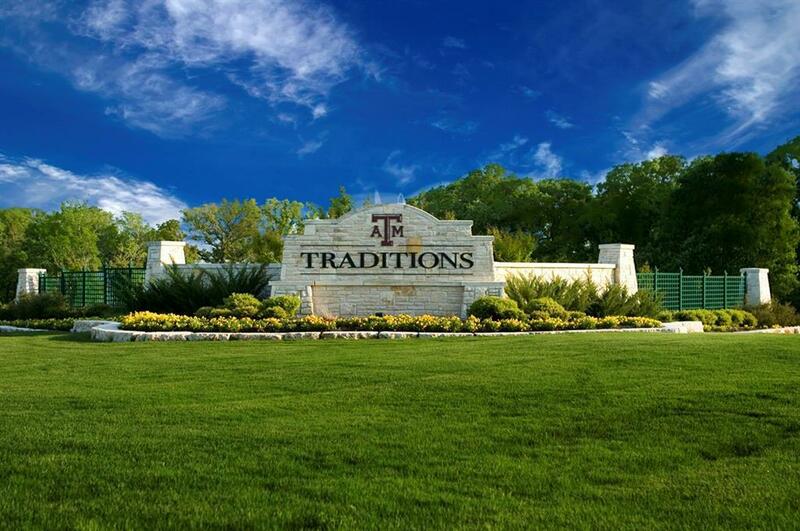 Come live where Aggies play!